I was challenged by Camilla at Making at Marking to list my top ten books. Read her post here. I must say that I found this post hard!! For the last 7 years, I don’t think I have read more than 2 books due to my time being taken up with other things; mainly university studies and teaching. I read loads in my mid to late teens but can’t remember many titles! These were normally my holiday books growing up. My Mum works for a book supplier and I always had one on order for the first day of release 🙂 I was the typical teenager who secretly wanted to be a wizard, now I’m ‘grown-up’ I don’t mind admitting it! It’s spellbinding (see what I did there!) how this imaginary world was created to seem so real. Another collection as I read so many and loved them all. Oh man, these were scary. As a teenager, I would visit the car boot sales in Hope Valley, UK, to find these. We had our family touring caravan there and would go every weekend within the season. I would lay in my bunk bed with a night light and read for hours; often too scared to go to bed! It was brilliant! 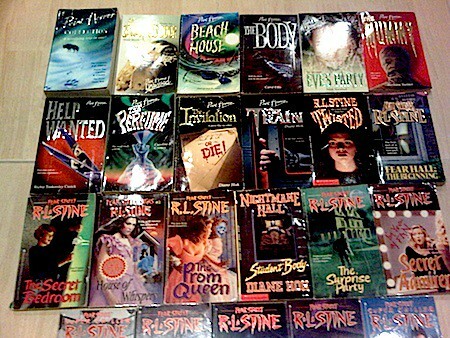 I would actually love to read some of these again to see if they are actually scary or whether I was just a wimp! My Mum and Grandma would read these poems to me when I was a child. 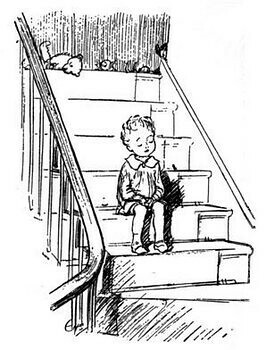 I would sometimes sit in the middle of the stairs and recite some of the poem, just like Christopher Robin in the poem Halfway Down. I still have my Mum’s collection of A.A.Milne books, which were printed in the 1970’s so are a little discoloured now. I have shared these poems with children I have taught and hope that I can pass them down should I have children. Very powerful and thought provoking. I have heard that many will not read it due to the events it questions. Interesting and I feel that it is one of those books where you would never quite know if the storyline could be real or not. An emotional one. 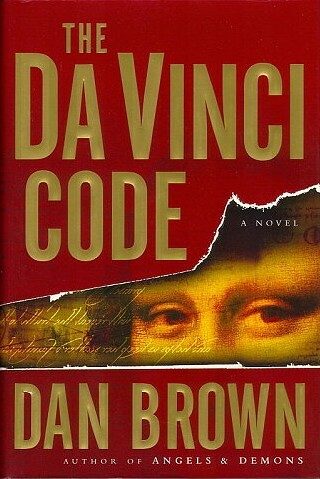 One that I would not normally choose to read but was recommended to me on several occasions. Again, one of those fiction books where you know that it holds some harsh reality. 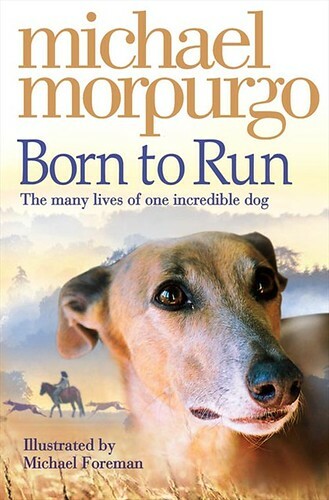 My Mum bought me this book for when I started a teaching practice in university…I think (Can you remember Mum?…if you read this blog), mainly because we had a gorgeous greyhound called Nesbitt who was just like the dog on the cover! 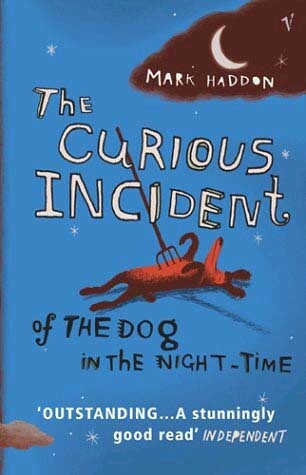 A lovely book, where parts of the book are written from this caring dog’s perspective. We used to have a competition to see who read this the fastest…and my younger brother is called Sam. 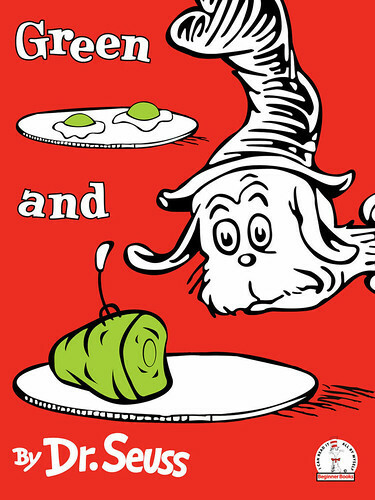 As he grew up, he would get very frustrated if I asked if he wanted green eggs and ham. To say that this is a book about books, it’s pretty sinister. 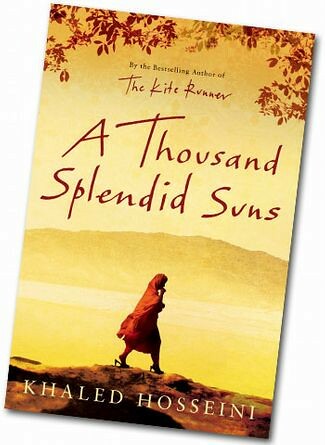 This was a book that I couldn’t put down and had read it within a couple of days. 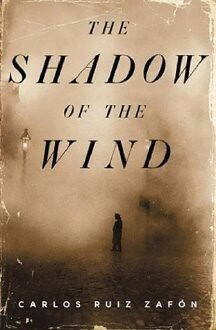 It has some interesting historical elements in too as it is set just after the Spanish Civil War. I have read a couple of these books and have been completely hooked. 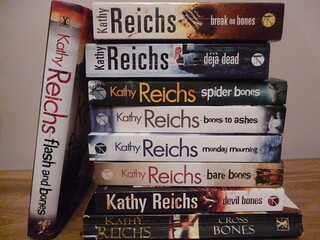 However, it was a long time ago and I can’t remember which ones I have read and which ones I haven’t! So I am currently reading the first book, Déjà Dead. I have even rented Season 1 of Bones to see if hooks me just as much! Canadian crime at its best! 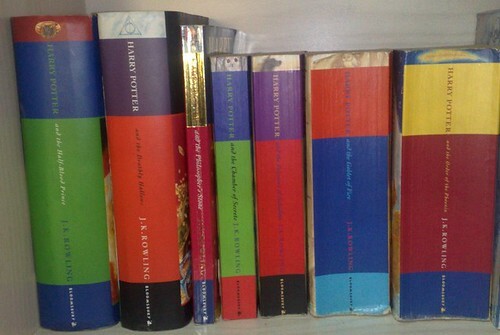 Well, I never knew you had read them either! How funny! Though I never really did Sweet Valley High I enjoyed doing the post!